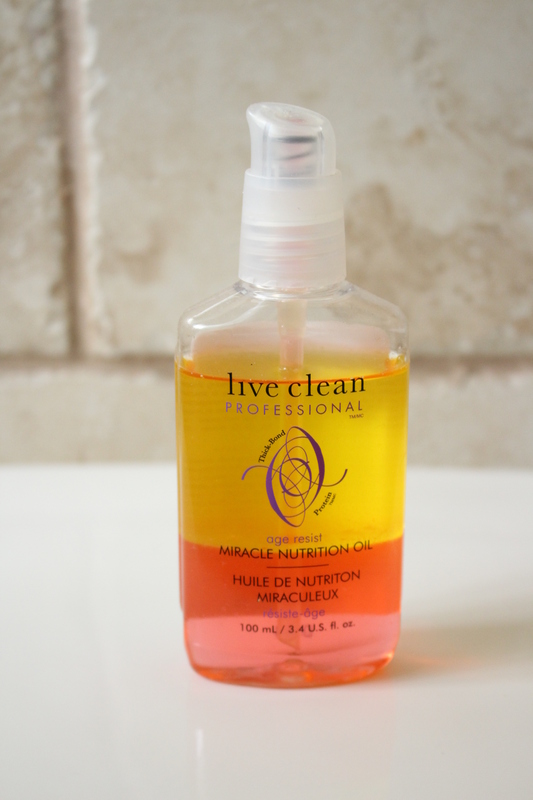 I only have to wash my hair every three to four days, and although the majority of my hair stays happy, the ends get very dry by day 2 and need a little extra love. Plus, the colder weather means more fly-aways so I usually carry something with me to help manage them. 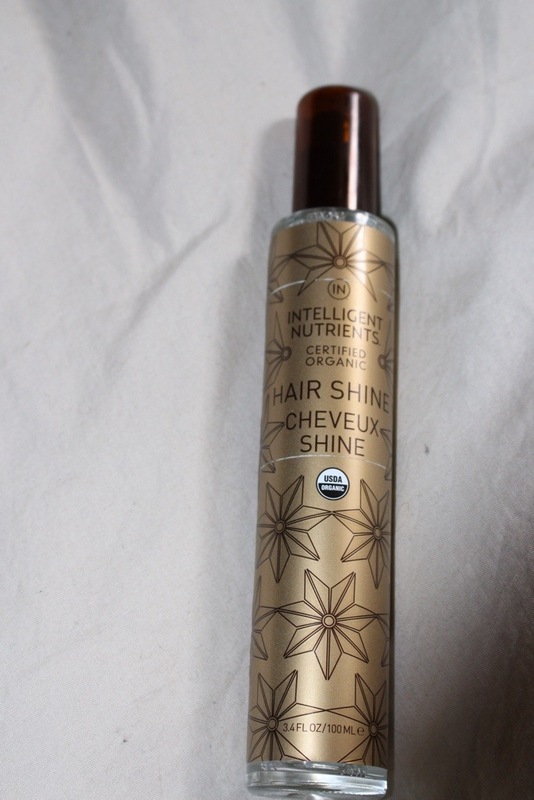 Although I do like Intelligent Nutrient’s Hairspray for when I need ultra-mega hold for something like an up-do, it is really to crispy for when my hair is down. Plus, I have a cow-lick on one side of my bangs so I use product there to help keep things going the right direction and the Intelligent Nutrient’s Hairspray was just too much. 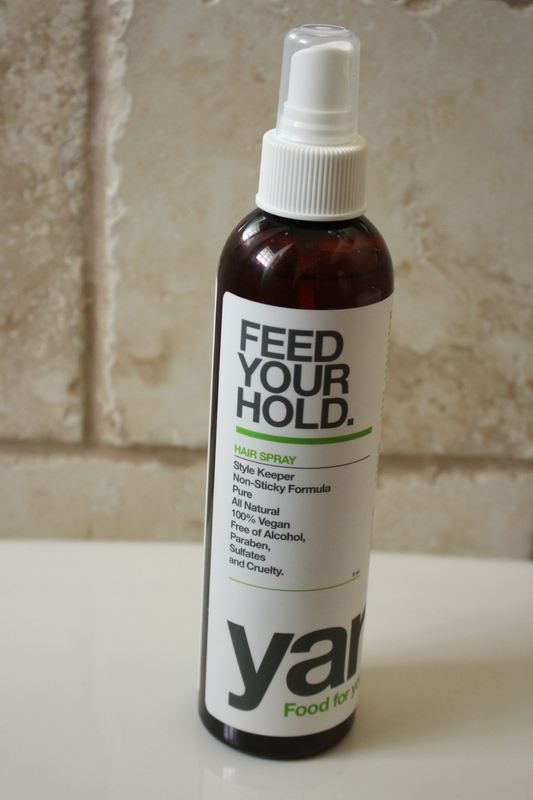 I haven’t tried too many of Yarok’s hair products, but I like their leave-in spray so it made sense for me to try their Feed Your Hold Hairspray. If you’ve been following my blog you know I love myself some Chagrin Valley. This company makes amazing products, has great business ethics and the most excellent customer service you could imagine. The wide product range offers something for everyone and, in the case of a green beauty product junkie such as myself, so many things I want to try! 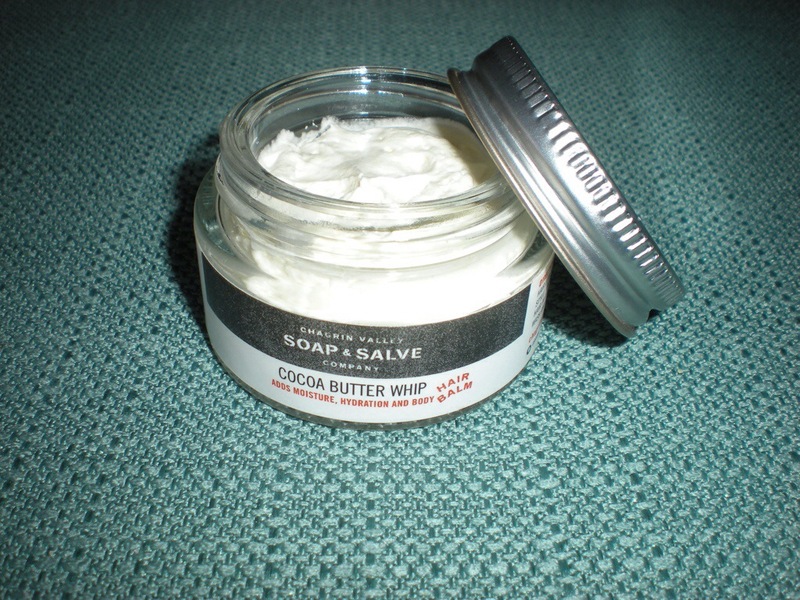 Up for trial this time from this amazing natural beauty company is their Cocoa Whip Hair Moisturizer and, like so many of their products, I really, really like it. I haven’t had a post like this before because I haven’t run out of so many products at one time. 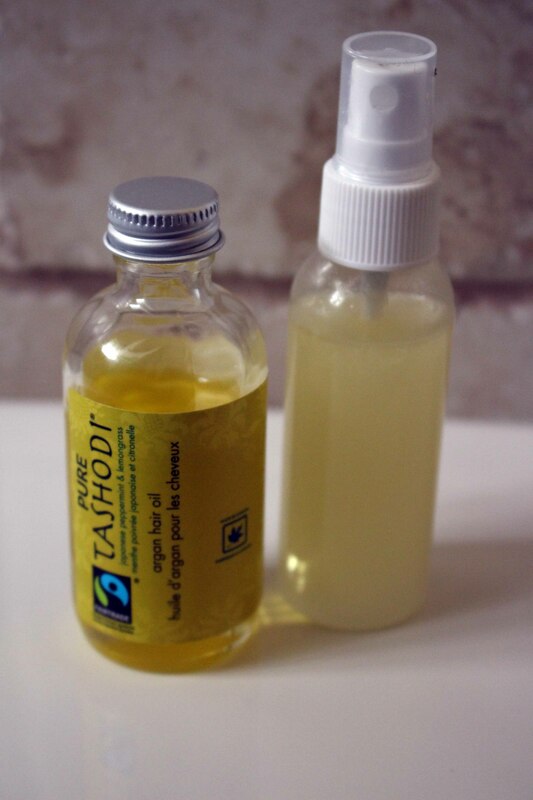 I like reading about what other bloggers have used up, their final impressions and if they would repurchase again, so I thought I’d try it out and see how things go. I have been wanting to try a few sea salt sprays since they became popular a few years back, but I only got around to it recently when I discovered John Masters Organics. After the first use of this product I knew that we would be friends forever!